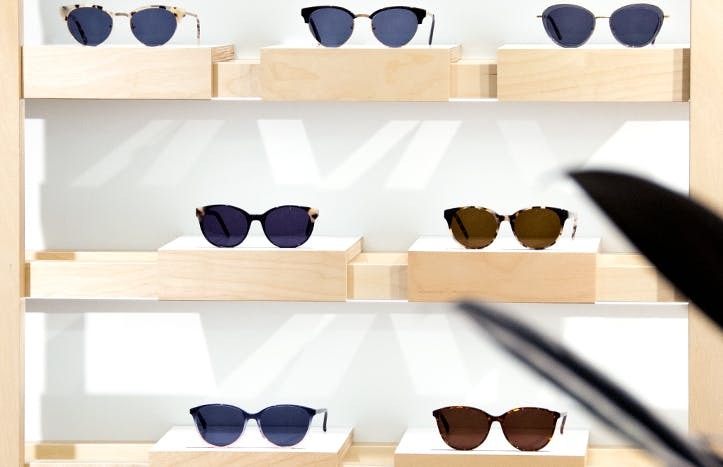 Discover the new BonLook pop-up boutique at Quartier DIX30, the shopping mecca of Montreal’s South Shore. 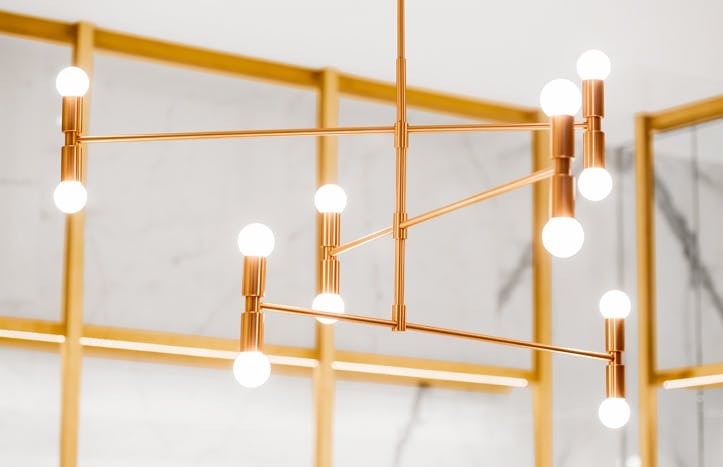 Stroll through the Square and prepare to be amazed by the BonLook space. 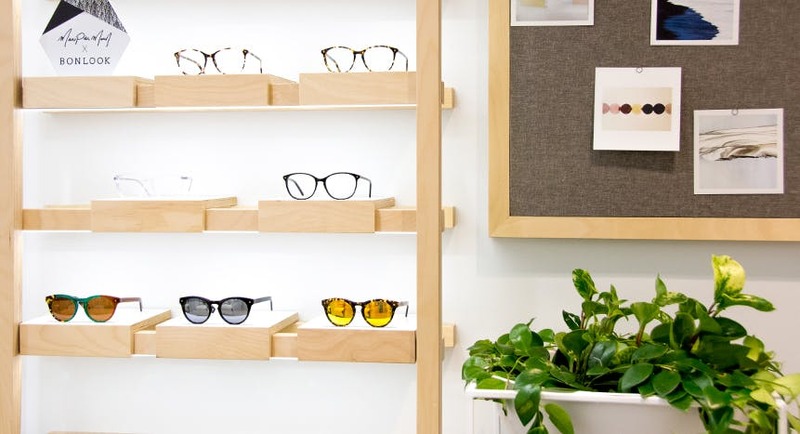 You won’t be able to take your eyes off our frames, showcased in our sleek new shop with copper tones and white design. 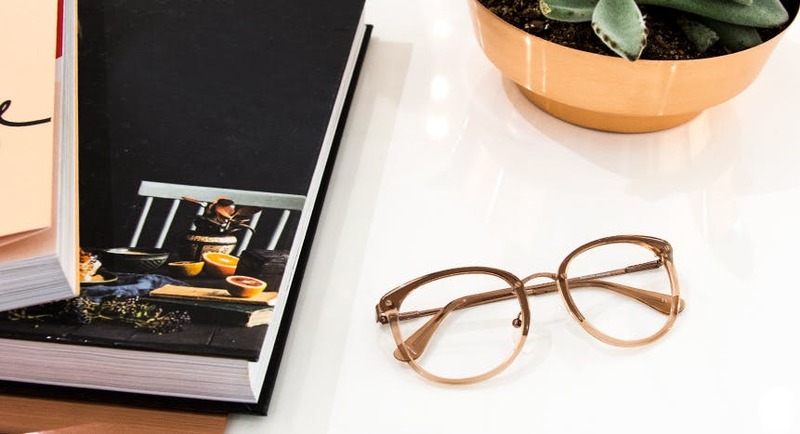 Try our diverse collection of frames on for size, and be sure to ask our experts for advice to help you find your perfect pair.